People are currently arguing if it is proper to call it as Map Editor since it does not necessarily allow you to edit the map’s layout. 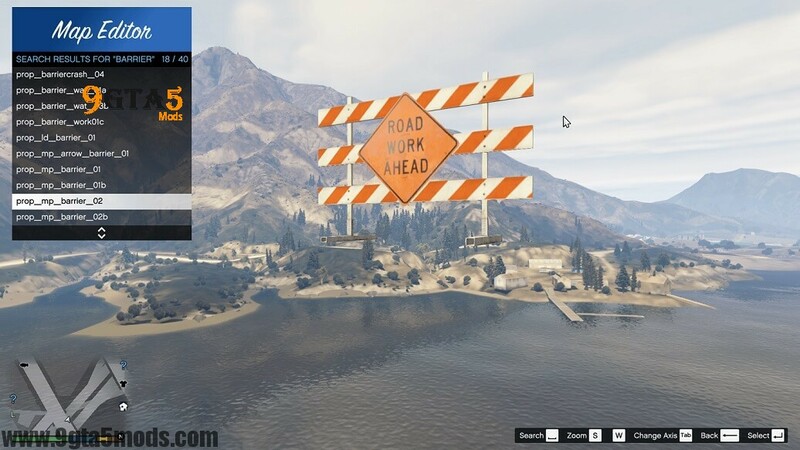 However, it was named as Map editor GTA 5 Mod by the creator, so we can do nothing about it. 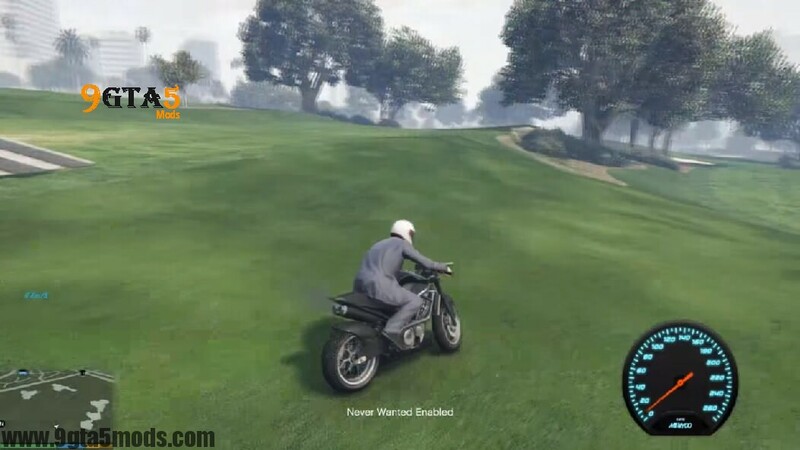 Instead of allowing you to edit the map, it allows you to spawn various objects such as vehicle and ramp into the world of GTA5. 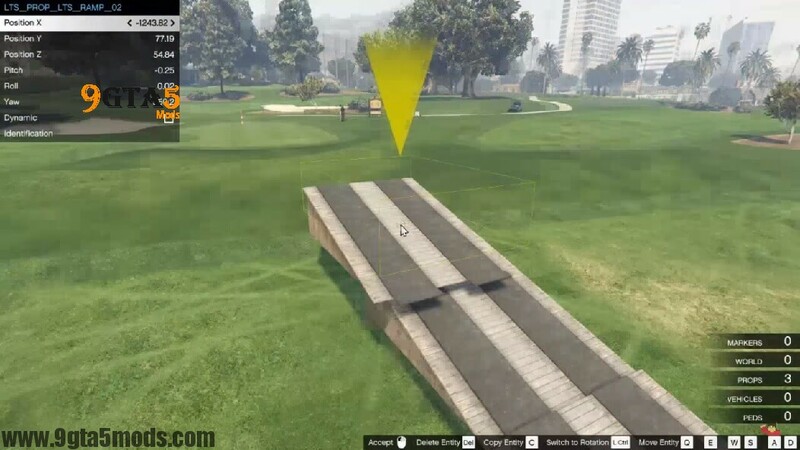 Basically, the creator is comparing it with the editor of San Andreas, so in case you have an experience in using that type of mod, you will basically get the idea behind this mod. During the designing process, you will have the free cam that you can use to navigate around. You can also get a preview of the object that you spawned. After you are satisfied with the changes that you made, you can save your map in different formats before loading it. 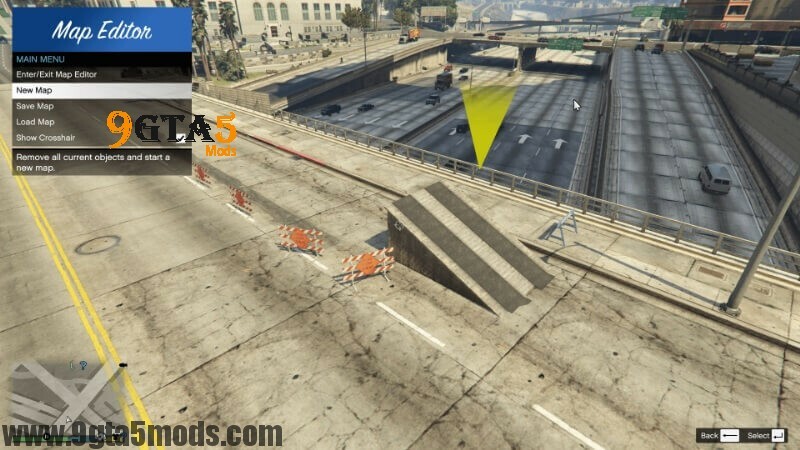 Here are some of the things that you need to remember when using the Map Editor GTa 5 mod. The control of this Map editor is something you need to be familiar with in order to design the world freely and easily. When opening the menu screen, simply hit F7 (or R3 and LB). W-A-S-d is how you can conveniently navigate around the map. It can also be used when rotating a particular object. When you selected a certain object and you want to move it down or up, or perhaps you want to rotate the object, hitting the Q and E is the right way to do it. In terms of the spawning Menu, there are different controls that you can use to spawn. The F key can be used to open the menu intended to spawn objects. P is for ped spawning and the V for vehicle spawning. 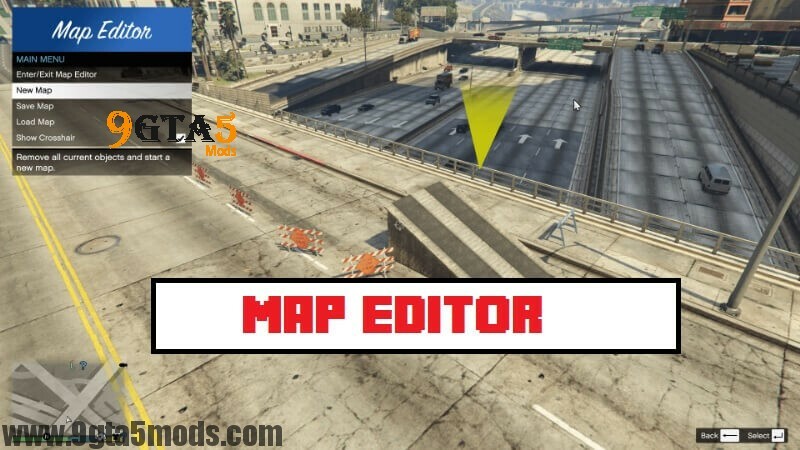 You may also spawn marker on this map editor GTA 5 by hitting the arrow up button. Other functions are somehow pretty obvious; the left click is for observing an object, right-click is used to move the object while observing it and the mouse wheel can be used to rotate the object. You should also check your operating system if you have the Microsoft Visual C++ 2015 or 2013. You should also check if you have the most recent version of ScriptHookCDotNet. Make sure to read the requirements first. Download the Map editor GTA 5 Mod and extract all the content of the zip file into the directory folder. In case you do not have the directory folder. Right click, then choose create new folder. Rename the New Folder to Directory. This Map editor has allowed the players to create some dimension in a place that gets too redundant. Even the place with valleys and hills such as the Los Santos can get boring if it is too repetitive.